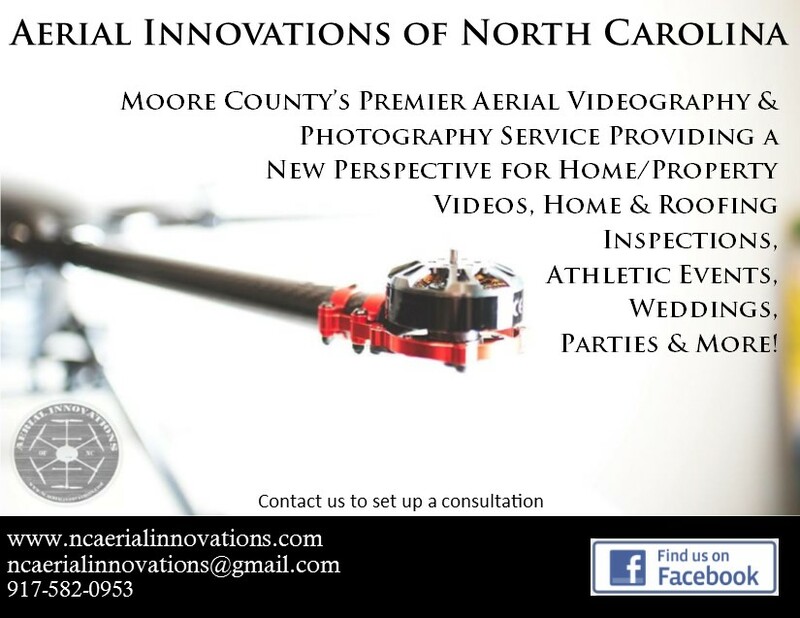 Aerial Innovations of North Carolina is a professional aerial/ground photography & videography service located in Southern Pines, NC. 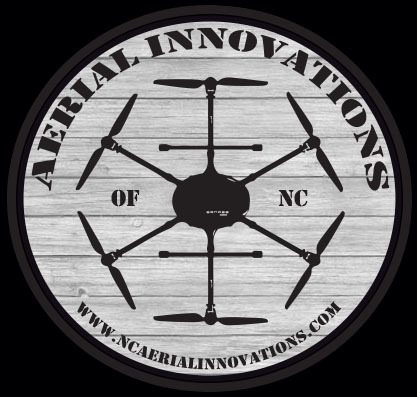 We specialize in creating high-end videos through the use of UAV’s (Unmanned Aerial Vehicle’s or Drones) & ground based steady camera systems for Residential/Commercial/Industrial Real Estate, Home Inspectors, Insurance Agencies & Underwriters, Construction Companies, Roofing Inspections, Landscape Architects, Agricultural & Farming, Wedding & Special Events, Sporting Events and Athletics, Movies/Film/Documentaries and more. 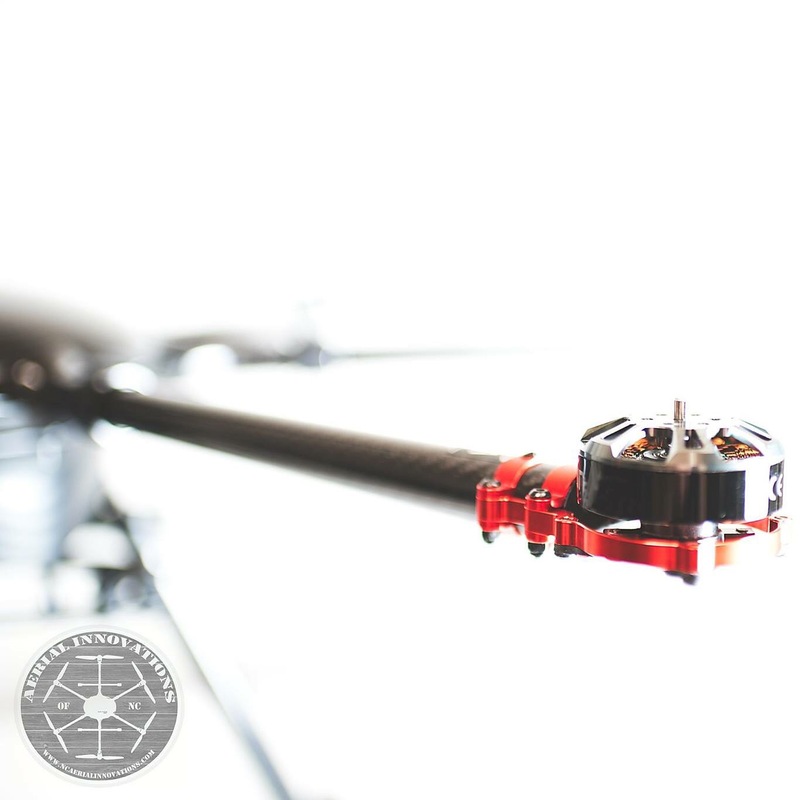 If you’ve got an idea for something that you think I could help with then please contact me and I’ll be more than happy to talk to you about.